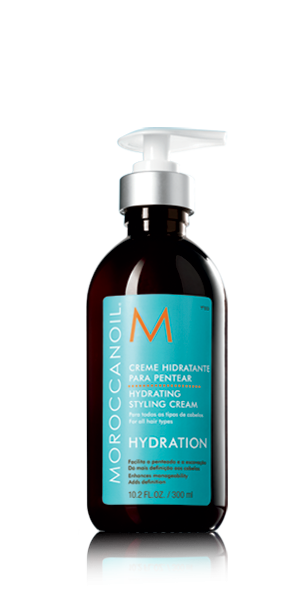 Moroccanoil® Hydrating Styling Cream is a lightweight, moisturizing formula that creates soft styles for a natural feel. It conditions, hydrates and fights frizz, especially for coarse and dry hair. It adds definition with a soft hold and is essential for creating blow-dried styles. It is also great for taming fly-aways and refreshing day-old styles.